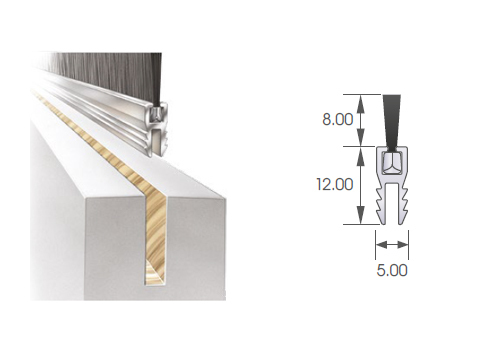 Formseal's Centre Door Seal is a rebated door seal for situations where a surface mounted fix is unacceptable. 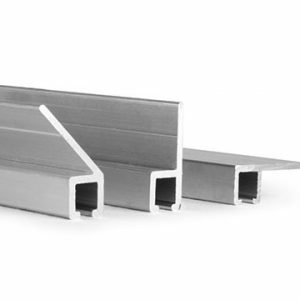 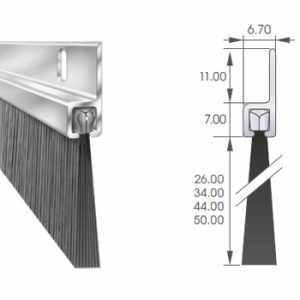 Supplied in standard length 2.1m, you can choose from four different trim lengths; 8mm, 10mm, 12mm or 15mm. 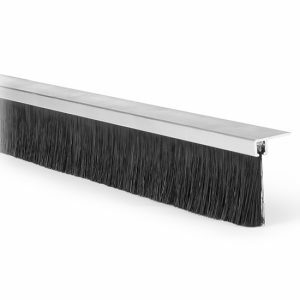 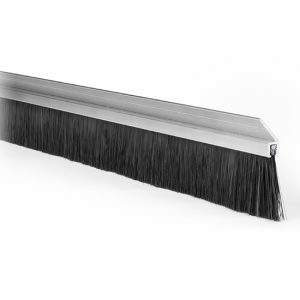 This hard wearing and flexible brush strip with rebate aluminium carrier is perfect for concealing in door and frame edges.